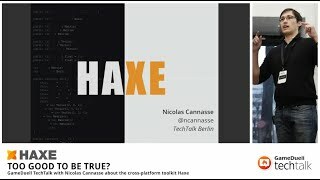 On September 10th 2014 Nicolas Cannasse introduced the developers community of Berlin to the cross-platform toolkit Haxe. 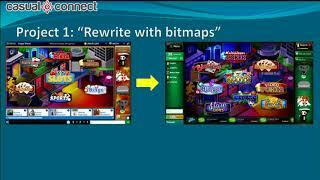 During his GameDuell TechTalk he gave an overview about the architecture of Haxe and the tools interacting with it. 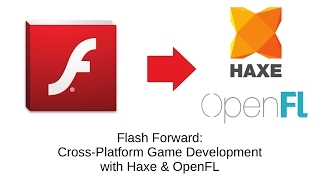 He presented some use cases from streaming service TiVo and presentation tool Prezi already make use of Haxe to run their applications on different platforms. 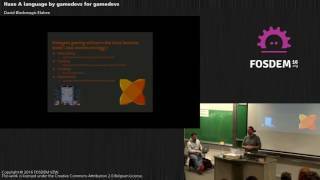 The French inventor of Haxe also explained how to write cross-platform libraries using the haxe cross-platform APIs giving examples of his own development work like scripting in Haxe, Castle DB, a Heaps engine with shader system and the cross-platform game Evoland.